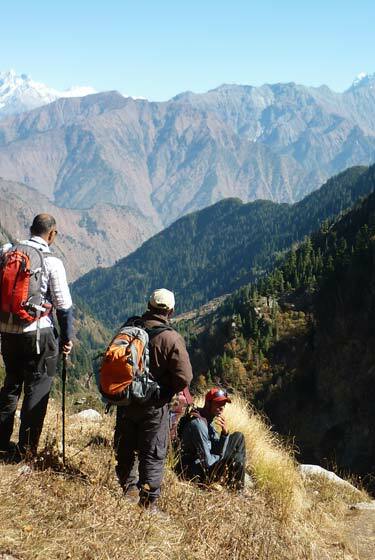 This is one of the easy treks in Dhauladhar. You will be walking in the foothills of Dhauladhar and passing through remote tribal villages and families. 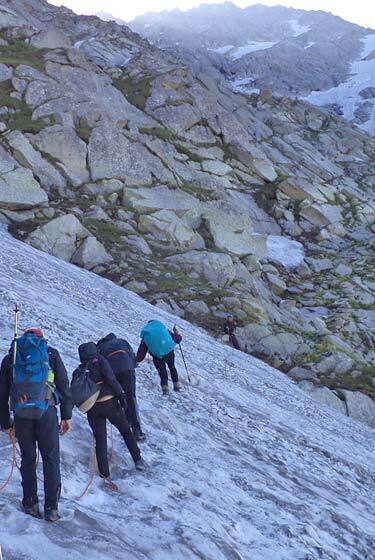 This is one of the easy treks in Dhauladhar. Most of the time you will be walking in the foothills of Dhauladhar Mountains and passing through several remote tribal village. We make few visits to the family houses in the villages and get to know the local culture and tradition. 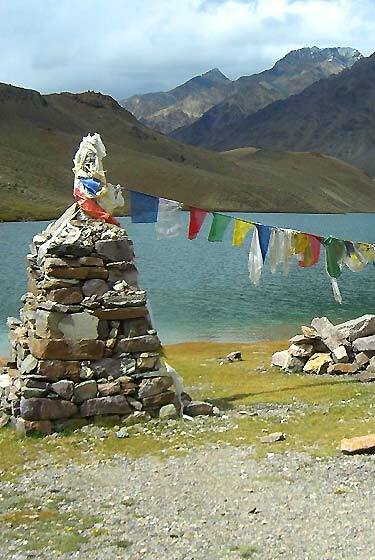 Dhaualadhar are themselves a mountain range quite apart from any other mountain range in the Himalayas. It is the outer most part of Himalayas. The rock faces of this granite range are so sharply cut that they fail to hold snow for long as a result you see snow in the gullies and on top. During the trek we walk through many Gaddi tribal villages. Gaddi is a semi nomadic shepherd tribe whose main occupation is agriculture and rearing of sheep and goat. Early start is recommended as the mountain trail continues uphill for most of the day. Cross the Bhated River and follow a rough trail which climbs steeply through the forest to Galu Temple. From here the terrain changes to a wide paved mountain path as we continue our gradual uphill climb all the way till Triund. Triund is set on an alpine meadow, high up on a ridge facing snow capped peaks of Dhauladhar on one side and beautiful Kangra Valley on the other. Camp here for the overnight stay. The finest stretch the trekking in the mountains will be the return journey back to Dharamsala, which is downhill. We pass through a beautiful water fall before finishing our trek at Bhagsu Nag Village near a Hindu Temple. Trek Ends. We drive from Bhagsu Nag to the hotel/campsite by cars. 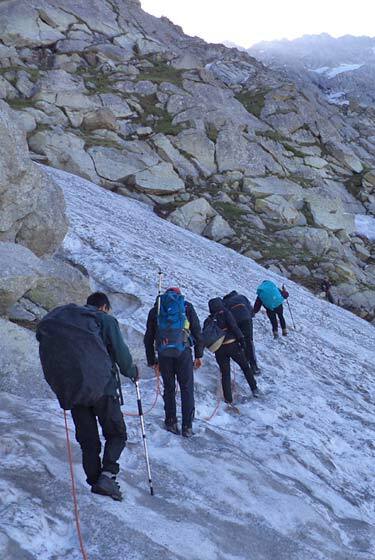 All trekking arrangements including Home Stay, sleeping mattresses, toilet tents etc. For travel to Mcleod ganj and back one can choose between air, rail & road. For air travel, the closest airport is the Gaggal DHM, also known as Kangra Airport, or Dharamshala Airport and is well connected to Delhi and other parts of the country by Spice Jet and Air India. Please keep in mind that the above information is not exact and does not account for sudden changes. Whatever the temperatures and conditions rest assured we will be prepared to handle it with ease as we use equipment of very high specifications .